The Office of the Chief Financial Officer and Internal Finance serves all the business units in CMS, the senior management team and Council by maintaining an efficient, effective and transparent system of financial management that complies with the applicable legislation. They also serve the Audit Committee, Internal Auditors, National Department of Health, National Treasury and Auditor-General by making available to them information and reports that allow them to carry out their statutory responsibilities. By doing this, we help Council to be a reputable Regulator. 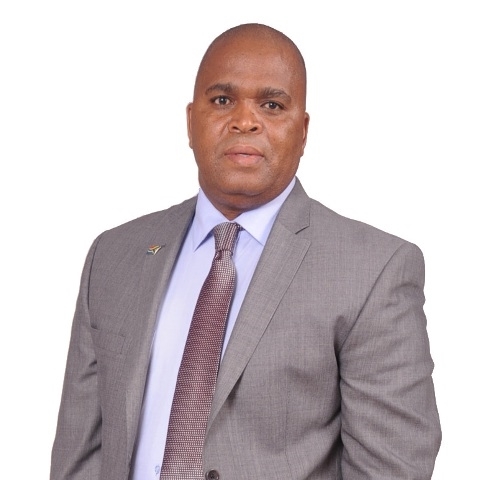 Our Chief Financial Officer is Mr. Daniel Lehutjo. This Unit provides support to the strategic aims of the Council by way of maintaining an effective, efficient and economic system of financial management. The Unit also maintains the payroll system which complies with relevant statutes, like the Unemployment Insurance fund Act, SDL and the Income Tax Act. Regular updating of our financial, payroll and fixed asset systems to keep pace with technological change.